Even small residential homes contain complex plumbing systems made of various pipes, drains, valves, and sewer lines. Each of the components within a home’s plumbing system serves a vital role in removing water and waste from your property. 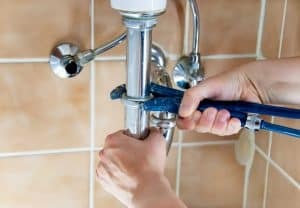 While you probably know that monitoring your pipes for leaks and watching for clogs in your drains will help you maintain your plumbing system, homeowners often overlook an important plumbing component. Underneath each of the drains in your home lies a unique type of pipe called a P-trap. When you understand the function of a P-trap, you can take action to keep each P-trap within your home working properly to avoid a potential plumbing disaster. A clogged drain can be a real inconvenience for any modern homeowner. 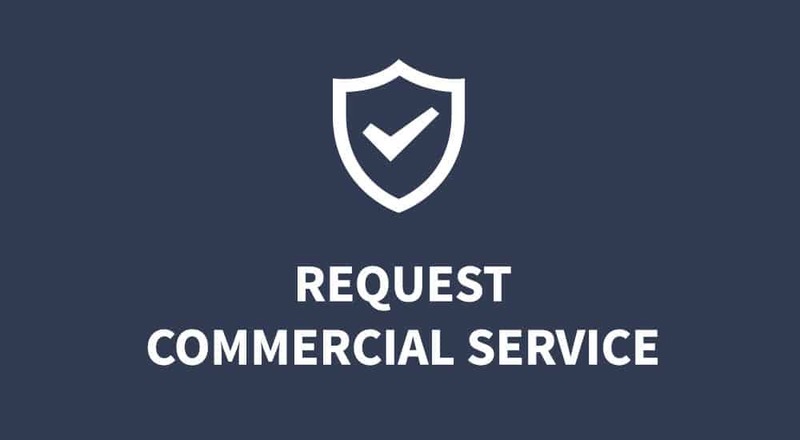 Clearing out hair, food particles, soap scum, and other debris that has collected along the interior surface of your drain pipes can be challenging. When these clogs occur deep within your plumbing system, the challenge of clearing them becomes even greater. The drainage pipes that transport water and waste from your home are connected directly to your municipal sewer line. Since no physical barriers are between the municipal sewer line and your home’s interior, sewer gases could travel back into your home and put the health of your family at risk. P-traps are designed to prevent sewer gases from infiltrating your home. The curved section of pipe that makes up a P-trap holds water to form a water plug. The water acts as a barrier against sewer gas, keeping a degree of separation between these gases and your home. If a P-trap dries out from lack of using the fixture it’s attached to, sewer smells and gases begin to infiltrate your home. Be sure to send water down each drain in your home on a regular basis to prevent the P-traps from drying out. Any homeowner with curious children or the tendency to drop rings or other jewelry items down the drain knows that the P-trap can play an important role in ensuring these dropped items can be retrieved. As long as the item that has found its way into your drain is heavy enough to stay fully submerged in water, it will settle along the bottom of the curved section of pipe in the drain’s P-trap. If this happens to you, call us and we will help you remove the P-trap and see if the lost item is trapped and waiting for rescue. Although capturing small items isn’t an official function of a P-trap, anyone who has dropped their priceless wedding ring or valuable heirloom into the sink can tell you that preventing small items from traveling deep into a home’s sewer system is a valuable role filled by P-traps. Without functional P-traps, the drains in your home would not be able to perform properly. Don’t overlook the importance of proper P-trap maintenance when caring for your home’s plumbing system. The experts at Rapid First Plumbing can help you ensure that your home’s drains and P-traps are functioning efficiently at all times. 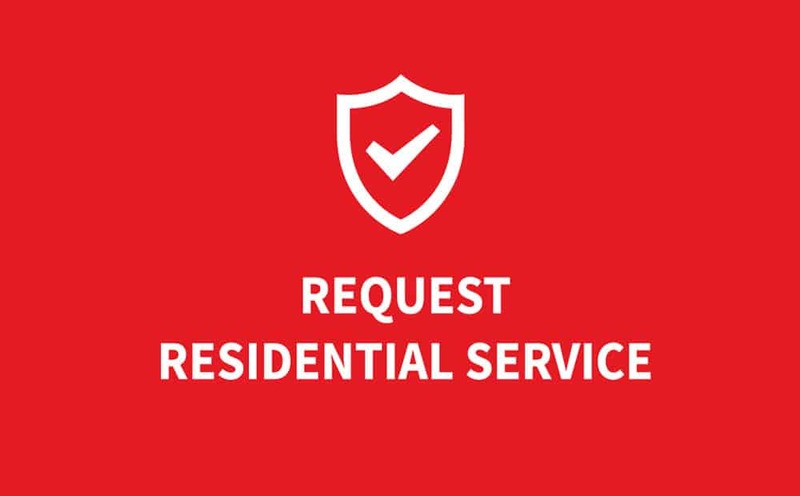 Give us a call to schedule a residential plumbing inspection for your home today.